Congratulations on your feature in our group, I Love Nature Photography - celebrating the best of our natural world! 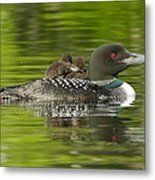 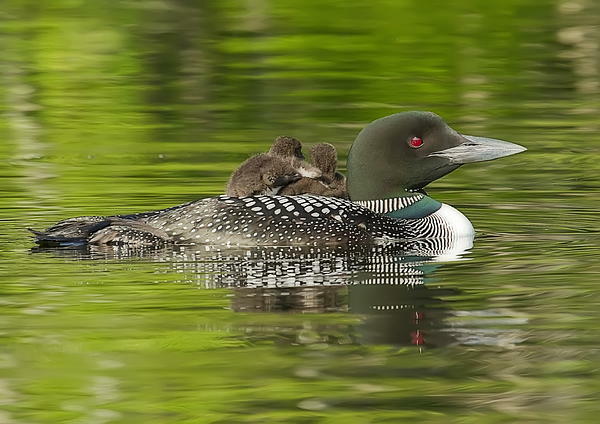 A loon chick appears to put his wing around the shoulder of his sibling. 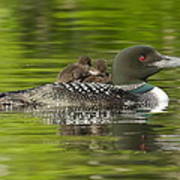 Photographed on Grafton Pond in Grafton NH.